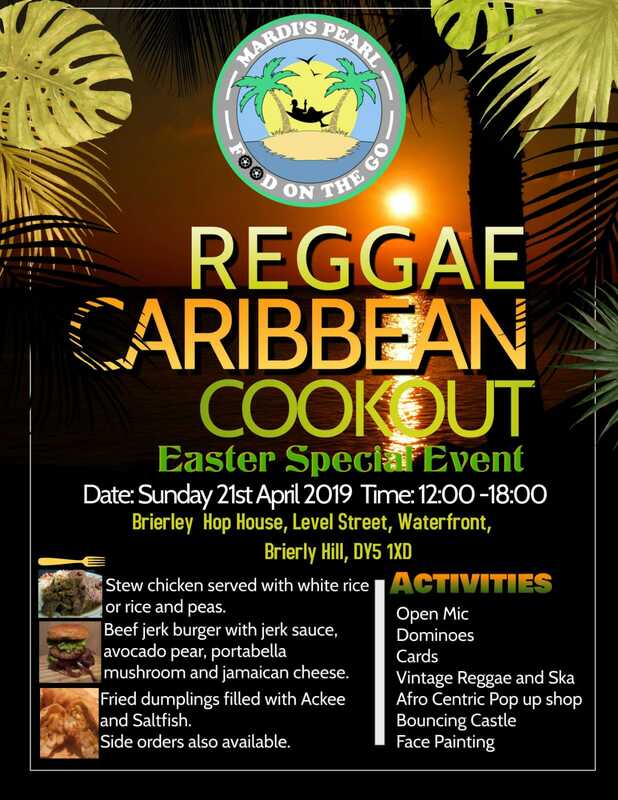 The Reggae Caribbean Coookout returns the Water Front, Brierley Hill, 21st April 2019, 12pm – 6pm. This event has become so popular with food selling out we have decided to introduce the option to pre-order food ( highly recommended). 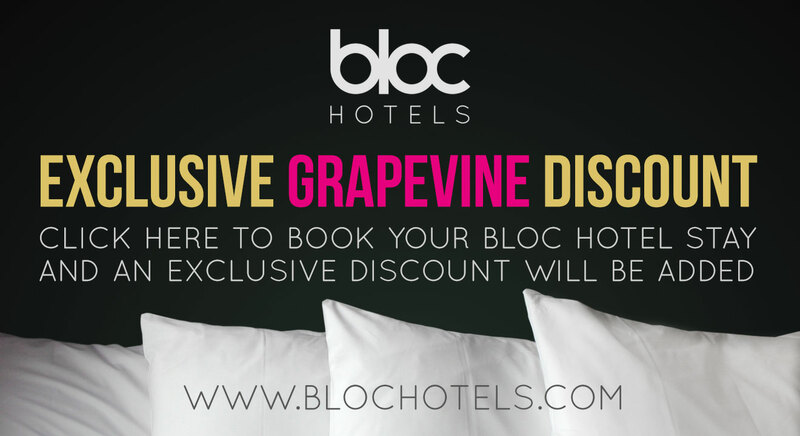 You can still purchase food on the day but we can not guarantee your choice will be available. Additional sides such as fried dumplings and plaintain will be on sale. Authentic Jamaican Jerk BBQ from Mr. Jerk, Strictly the sweetest Reggae music and rum cocktails. This is a day for the whole family to enjoy. There are two bars, a rum cocktail bar and main bar inside the Brierley Hop House. Also on sale are traditional Jamaican cake stall. Ice cream van, donuts, pop up shop selling afro centric arts and craft. Delicious desserts by Brierley Hop House. Tropical fruits and sweets from Leons Caribbean Food Store. Jamaican mortgage experts Victoria Mutual will be on hand to give advice on purchasing property / land in Jamaica. DJ playing the best Reggae, Ska and Rock Steady. Music by King Lloyd and Mr Elvis from Oxford and guest DJ son of legendary David Rodigan is Jamie Rodigan. Dominoes, card and board games, bouncy castle, face painting and henna tattoos by Glitter Creep Body Art. 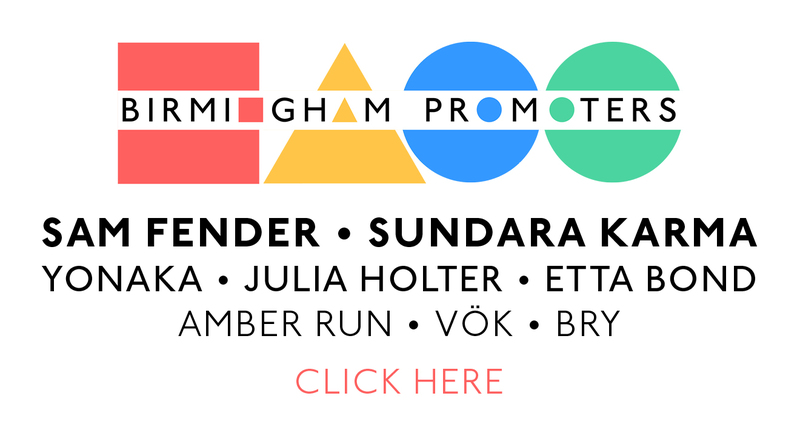 Also supporting SODA – Survivors Of Domestic Abuse who will be fundraising at this event.